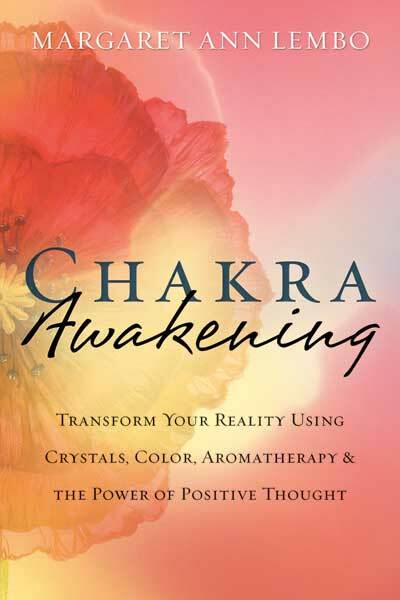 Chakra Awakening offers you tools to transform your life. 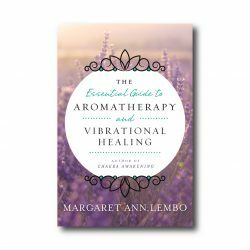 Understand how the use color, crystals, aromatherapy with positive affirmations changes your life. You will learn about self-observation, the power of intention and how to merge that with the world of crystals. The information about crystals provides you with a tool for the amplification of your thoughts and consciousness. 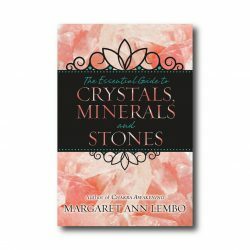 Reading this book, you will learn how to direct your intentions into a crystal will promote the manifestation of your heart’s desire. Understanding the Universal Laws that govern reality is an important part of the foundation of how and why using crystals. Full chapters on each chakra provide an in-depth understanding of chakra including descriptions to recognize out of balance chakras. 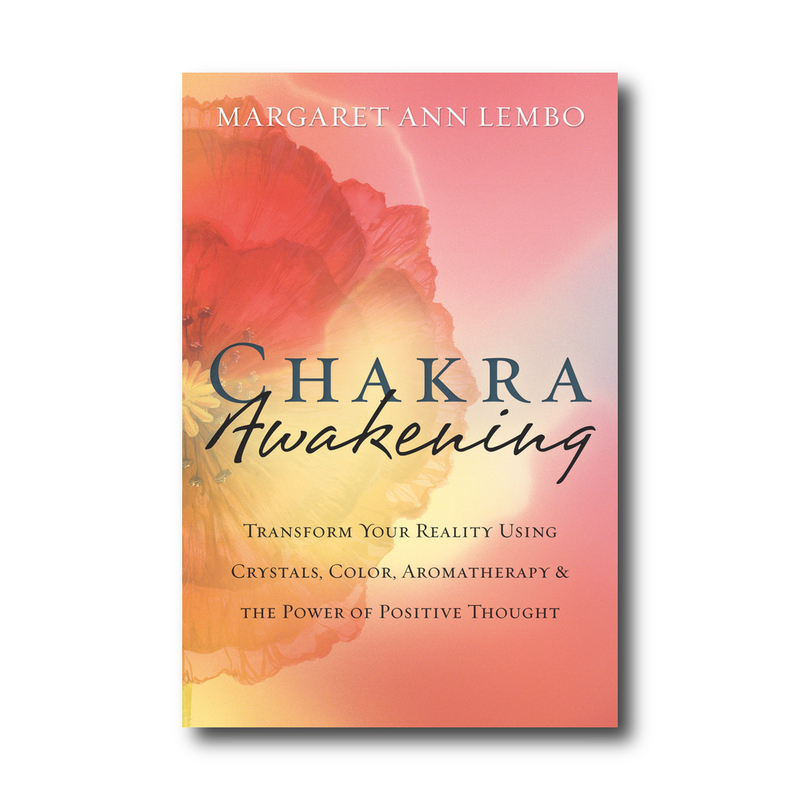 A spotlight on tools for returning to the chakra to balance is given. Learn to clear and create sacred space through the use of herbs and resins including the use of sound, flower essences and holy waters. Color photos of over 40 gemstones with their qualities and positive affirmations for each crystal. These descriptions are provided to activate your intention and create reality. Descriptions and photos to identify the various faces of clear quartz are included. Learn how to clear and charge all gemstones through a scientifically documented procedure. Aromatherapy and the use of pure essential oils is provided to use in association with re-balancing the chakra. Become more aware of angels and spirit guides for protection and guidance for use in daily life.